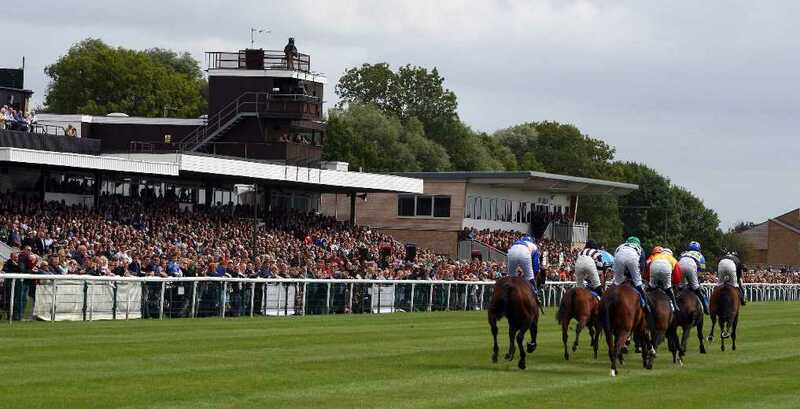 One of the leading small courses in the UK, Huntingdon Racecourse stages 19 Jump racing fixtures a year, welcoming thousands of racegoers to the Cambridgeshire track. An open ditch fence directly in front of the stands provides a real spectacle for racegoers, with the highlight of the calendar being the ABF Peterborough Chase, a two and a half mile contest in December which attracts leading two and three-mile chasers. Huntingdon has a rich history and Jump racing heritage, having attracted some of the great horses over the years, including Desert Orchid, One Man, Edredon Bleu and Best Mate. As part of the Jockey Club – the largest commercial group in British horseracing – under 18s go free at Huntingdon when accompanied by a paying adult. 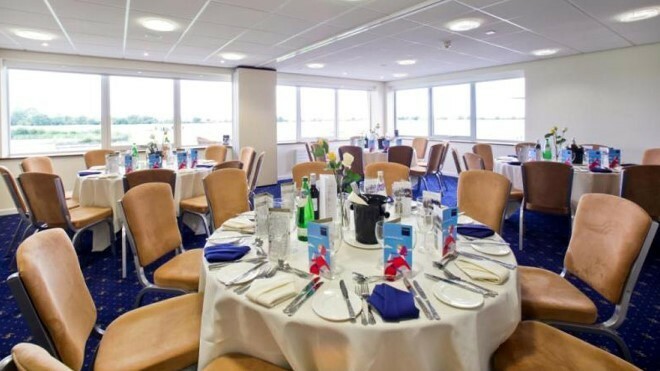 As well as top class horseracing the racecourse is a popular conference and events centre in Cambridgeshire and the East of England.